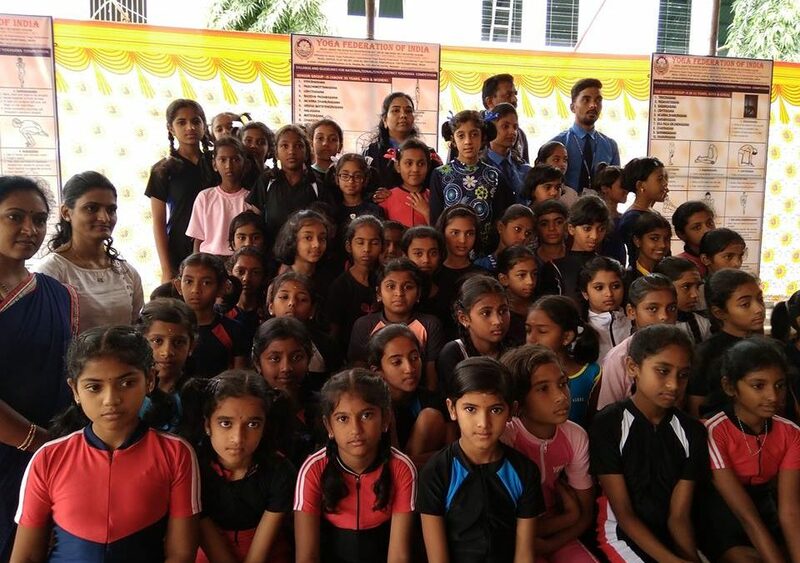 JHS congratulates all the winners for their constant efforts under the guidance of Ms Pallavi Nadakarni, JHS Yoga instructor for been participated and winning prizes conducted in various age groups in 7th Karnataka State school level Yoga competition” organised by Yoga Federation of India on 10th-12th August, 2018 held at Murugendra Residential School, Chikkodi . • Mas. Satyam Khandekar Grade VIII won 1st place (primary section-boys). • Mas. Rajveer Tukke of Grade III won 3rd place (primary section-boys). • Ms. Sanika Patil of Grade VI won 2nd place (primary section-girls). 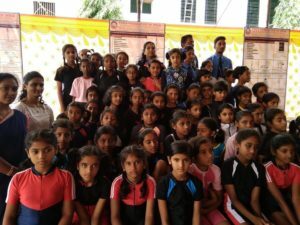 • Ms. Nakshatra Patil of Grade IV won 2nd place (primary section-girls). • Mas. Pritam Kanetkar of Grade IV won 2nd place (primary section-girls). • Mas. Srinivas Lokur of Grade V won 3rd place (primary section-boys). • Ms. Tanishka Panore of Grade V won 3rd place (primary section-girls). The Management, Director, Principal, Chief admin and the staff congratulates the winners for their hardwork under the expert guidance by Ms Pallavi Nadakarni.